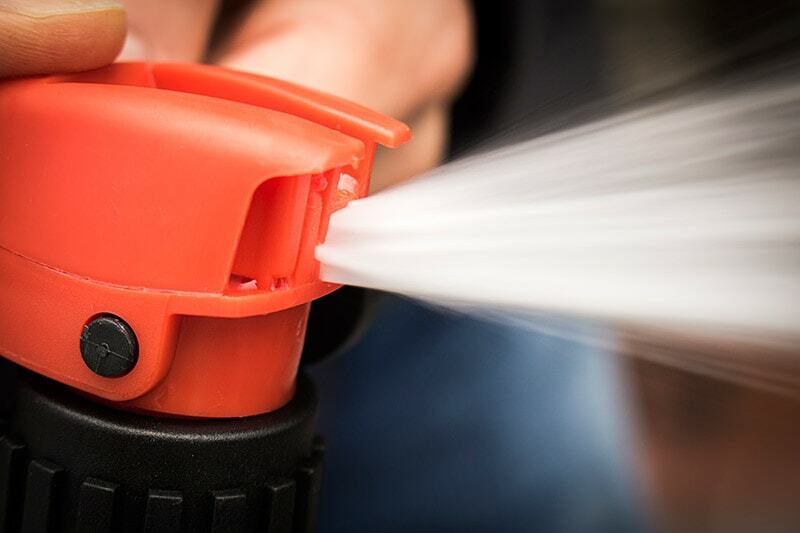 Foam gun designed for those who do not have a high-pressure cleaner. 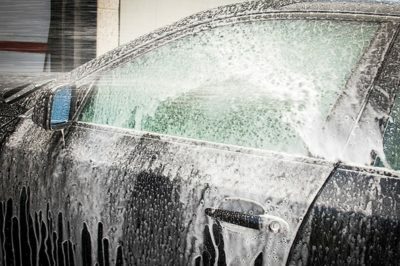 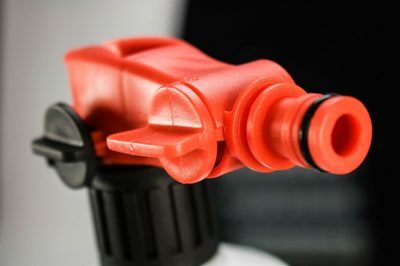 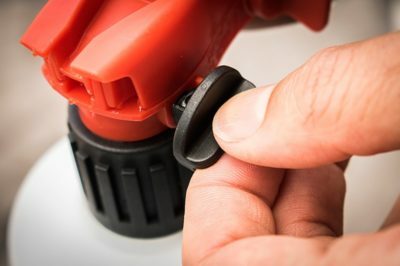 Use the tap water pressure to apply a layer of foam in the pre-wash and easily remove dirt from the car. 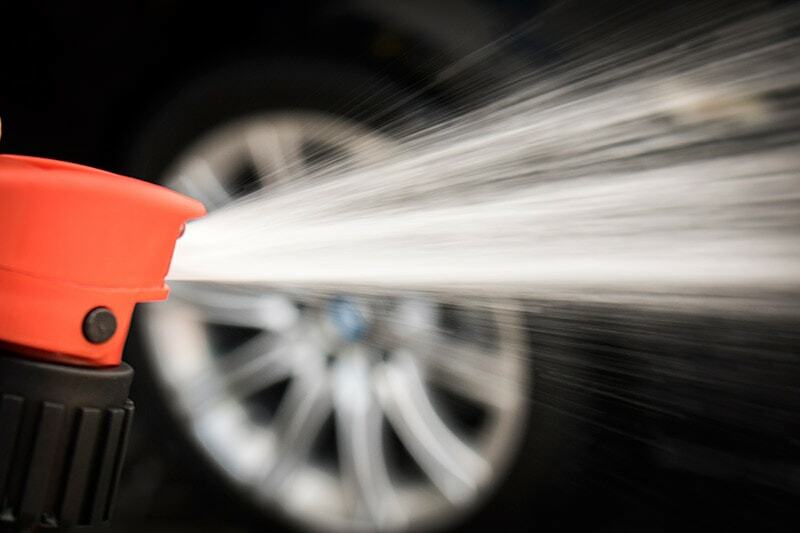 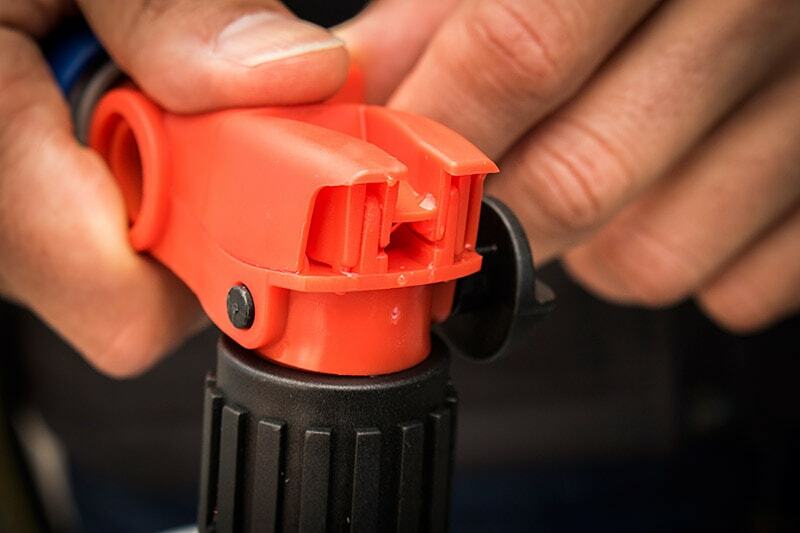 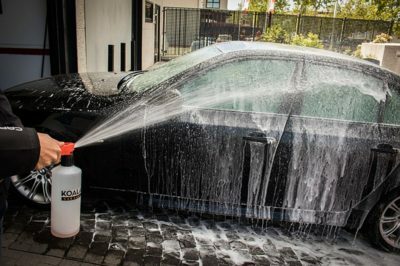 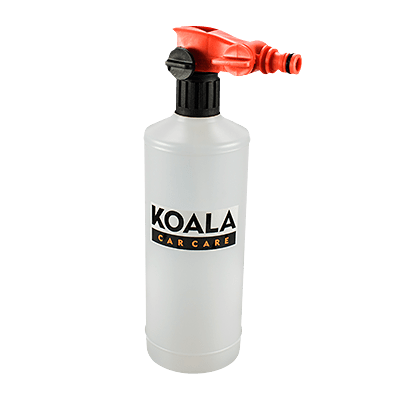 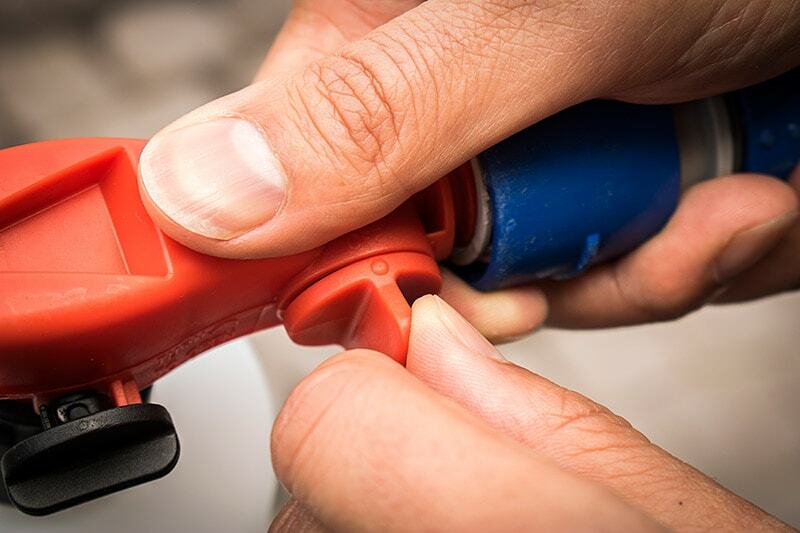 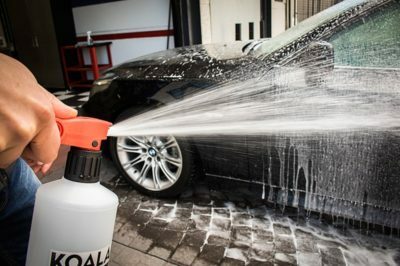 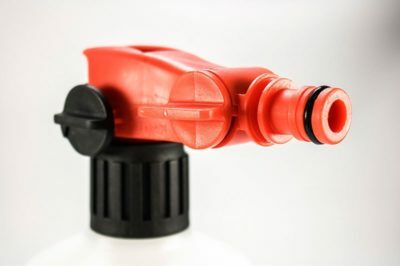 WHY SHOULD YOU USE THE KOALA CAR CARE BASIC FOAM GUN? 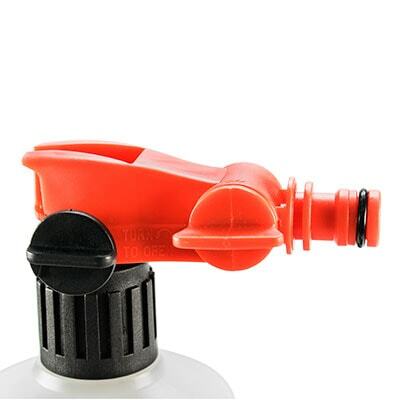 Our Koala Basic Foam Gun Gun is fabricated with resistant and durable components. 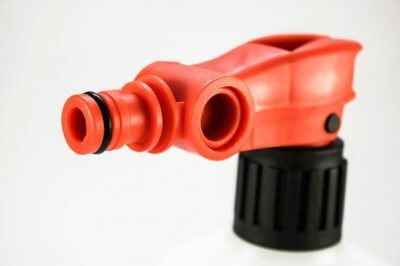 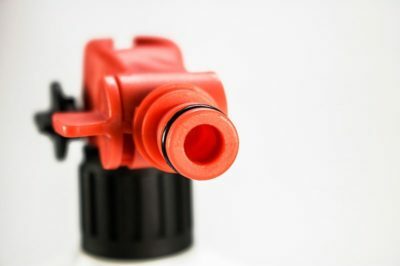 It comes with a with a handle and a red nozzle that attaches to the hose to facilitate car washing. We do not need a pressure washer it works simply by connecting it to the water hose in the garden. 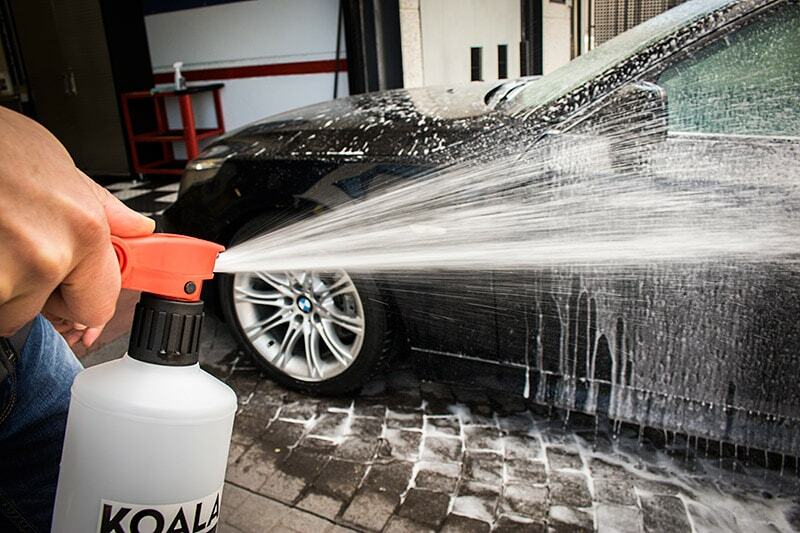 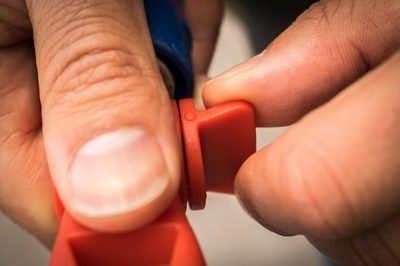 We reduce the scratches and swirls made by hand wash or inappropriate materials. 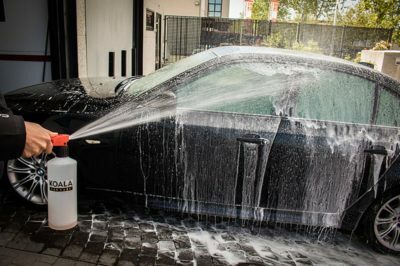 Soak beforehand with soapy foam to lubricated and melt the dirt making easier the cleaning. 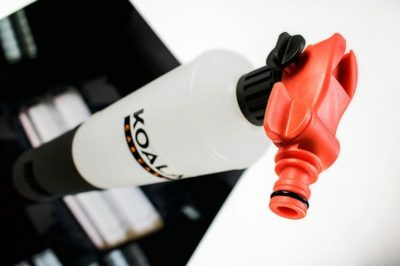 Koala Basic Foam Gun uses the tap water pressure dense foam. 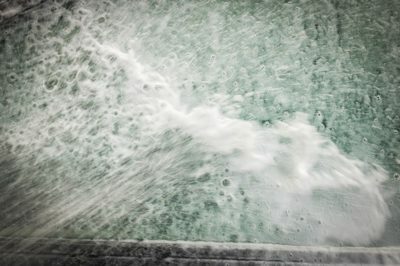 You don’t necessary need a Foam Lance to pre-wash the car. Using the pressure of the plain water through the hose in your garden, you can wash your car.